Men’s soccer looks to continue dominance this season after rounding out last season with an 11-3-3 overall record. In mid-August, they were chosen to finish fourth in the Northeast-10 seasonal standings. The Penmen lost four of their top five scorers from last season, but leading scorer, senior Alex Satrustegui, who was a D2CCA East All-Region and Northeast-10 All-Conference First Teamer, as well as a United Soccer Coaches All-East Region Second Team selection, after scoring 15 goals and dishing four assists for 34 points to rank second in the conference in both goals and points, will be returning. Sophomores Tom Marriott and Kiko Hernandez will also be counted on for more production following solid rookie campaigns. Senior Daniel Milton is back after playing every second in net, while recording a 0.95 GAA and .800 save percentage. In front of him, juniors Chaney Nash-Gibney and Hugh Townsend, as well as a healthy senior Jonathan Cruickshank return. The Penmen are also welcoming 13 highly-skilled newcomers to the group. The Penmen open up the 2018 season Thursday, Aug. 30 (noon) when they play host to St. Thomas Aquinas College in their first match at Penmen Stadium. Women’s soccer enters the 2018 season having had the most successful season in program history last fall. 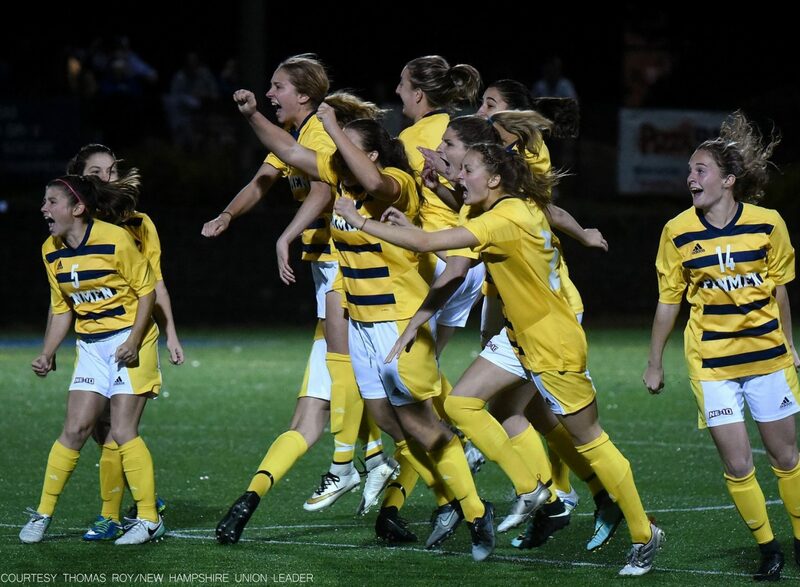 The Penmen finished 15-3-5 overall, earned a second seed berth in the Northeast-10 championship, captured their first NE10 title since 2012 and won their first game in NCAA postseason action. 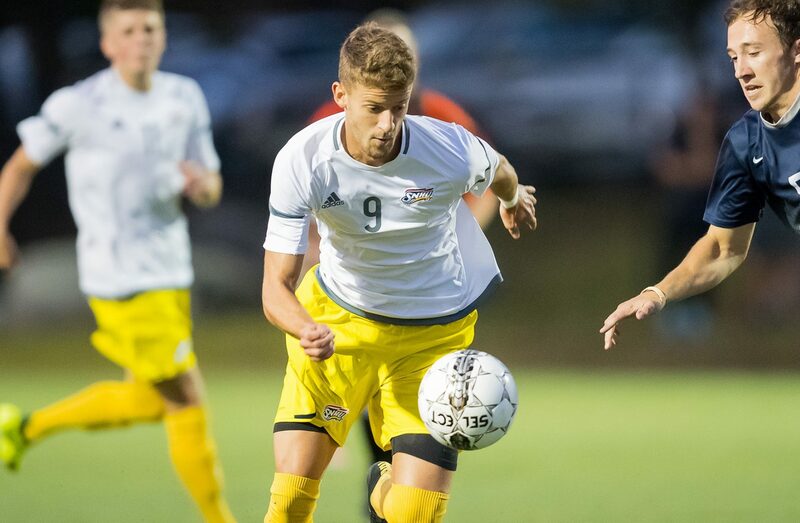 SNHU must replace their top three leading scorers from a year ago, as well as its starting goalkeeper, but returns nine of 15 members of the roster that recorded at least a point. Senior Miranda Peloquin will come back as the leading scorer with 13 points on five goals and three assists. She found the back of the net in the NE10 title game and earned a spot on the NE10 All-Championship Team. Freshman Allyson Patterson will look to build on her All-Rookie campaign performance of four goals and an assist for nine points. NE10 Second Teamers, senior Ariana Silvia and junior Shae Roys are also back. The Penmen also lose an All-American off the back line, but bring back NE10 Third Teamer, senior Samantha Sparda. The Penmen kick off the season Friday, Aug. 31 (1 p.m.) when they take on Mercy College in a neutral-site match at the University of Bridgeport in the first of three straight road games to begin the year. The team plays host to Le Moyne College on Saturday, Sept. 8 (7 p.m.) in its home opener and first match at Penmen Stadium. 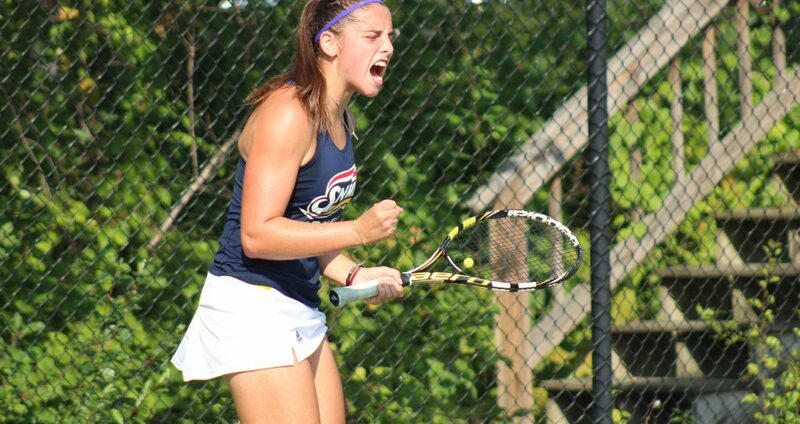 Following a season that saw women’s tennis fall for the fourth straight year in the Northeast-10 semifinals, the Penmen are determined to earn a spot in the championship match for the first time since 2013. The Penmen went 11-6 last year, including 9-3 in conference play, only falling to Stonehill, Le Moyne and Adelphi, who captured the Northeast-10 title. The Penmen were selected to finish third in the Northeast-10 standings this season just behind Stonehill and Adelphi. The Penmen return three of their starting players from last season including senior Anna Sala, who went 11-1 in Northeast-10 action which earned her a spot on the All-Conference Second Team. Classmate Sofia Morais, who finished 8-3 in the NE10, and Third Team senior Rachel Wagner, who finished 6-2 in league play, are also back. In addition, they added freshmen Emily Beck, Elizabeth Dwyer, Alexxa Etienne and Lior Pachuorkovski to their roster. 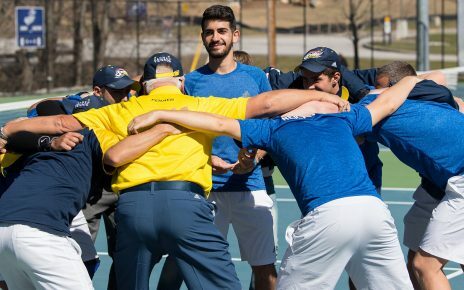 They open their 2018 season Saturday, Sept. 1 (11 a.m.) when they play host to the New York Institute of Technology at the SNHU Tennis Courts at Penmen Stadium. 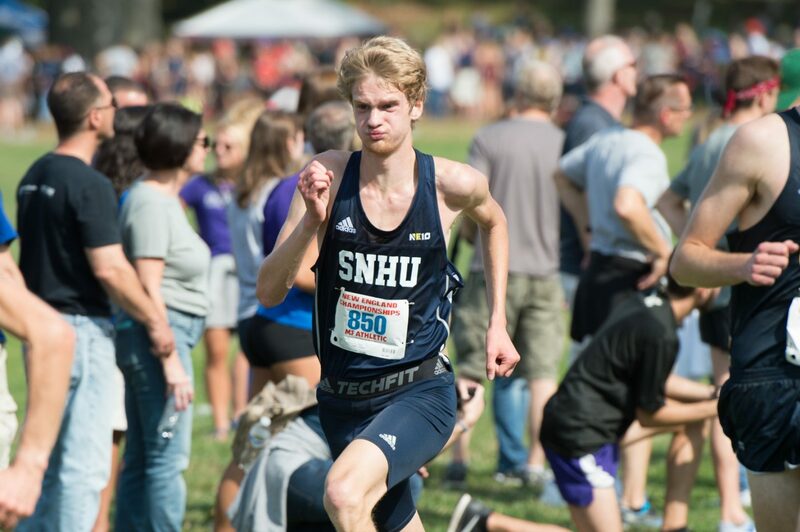 Men’s cross country fires their opening gun Saturday, September 1, when they compete at the Shacklette Invitational hosted by Saint Anselm College. The team enters the 2018 season having had three top ten finishes last fall, including a first-place victory at the Bruce Kirsch Cup hosted by Franklin Pierce on September 16. The Penmen lose NCAA Qualifier and NE10 Athlete of the Year, Tyler McLaren, but return a young, talented group of runners, in addition to seven incoming freshmen. 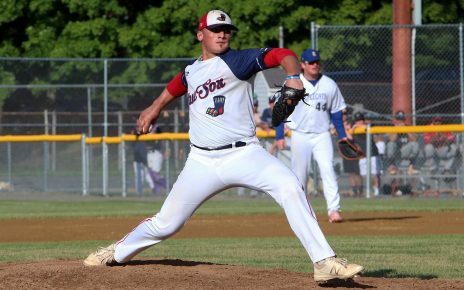 They add Alex Boedeker, Ethan Matthews, Jacob Logan, Conner Leon, Andrew Derry, Daniel Frisbee and Kieran Murphy, all of whom head coach Lex Butler is excited to see compete. With eyes set on a NCAA East Regional Championship Title, Butler hopes his athletes not only put in hard work, but practice every day with love in their hearts. 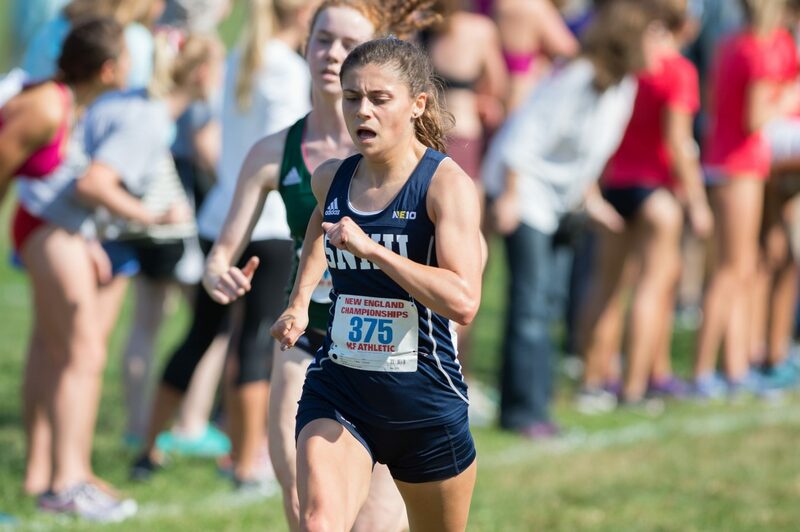 Women’s cross country opens their 2018 slate at the Shacklette Invitational hosted by Saint Anselm College on September 1. They enter the season having had mediocre performances in 2017, while placing twice in the top ten. They look to improve placement in both the NE10 Championship and NCAA East Regional meets. Additionally, the Penmen add two freshmen to their roster, Olivia Coco and Grace Henson. 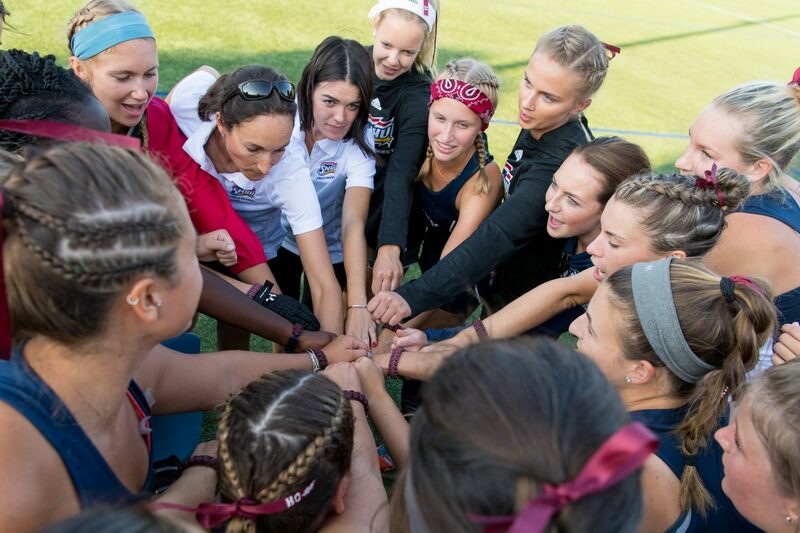 The women’s field hockey team enters the 2018 season having gone 8-9 overall and 4-8 and 4-8 within the Northeast-10 conference in 2017. They were picked to finish seventh in the Northeast-10 conference poll. The Penmen return all three of their top scorers, including Second Team All-Conference performer, junior Laura van der Doorn and NE10 Rookie of the Year, sophomore Hélène Servais. The Penmen open their 2018 slate on September 1 when they play host to Assumption College on Larkin Field at 4 p.m.
Women’s volleyball has their eyes set on a Northeast-10 Championship berth this season. The team went 11-12 last year, but captured seven of their final 10 matches to fall just one game shy of making the NE10 Championship. The Penmen lose their top attacker, Marisa Coronis, to graduation, but have four of their top five kills leaders back from a year ago in seniors Priscila Castro (Belo Horizonte, Brazil) and Jessica Dillon, as well as juniors Amanda Costales and Jaclyn Maguire. Junior Joanne Coffey (Merrimack, N.H.), who split time at setter with Dillon in 2017, also returns, as does senior defensive specialist Shaira Sanabria. 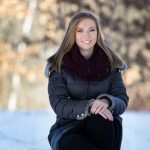 SNHU also brings in nine newcomers in Megan Palmer, Gabrielle Woodson, Isabelle Wild, Michaela Choate, Bridget Kennerson, Brooke Freckleton, Baylle Lippincott, Irem Bat and Ramona Fontaine. As the team welcomes many new athletes, second year head coach Dega da Gama plans to enforce team chemistry as a key to success on the court. Cheer for the Penmen across town Saturday, Aug. 25 (7 p.m.) when they take on Shepherd University in a neutral match at Saint Anselm College. 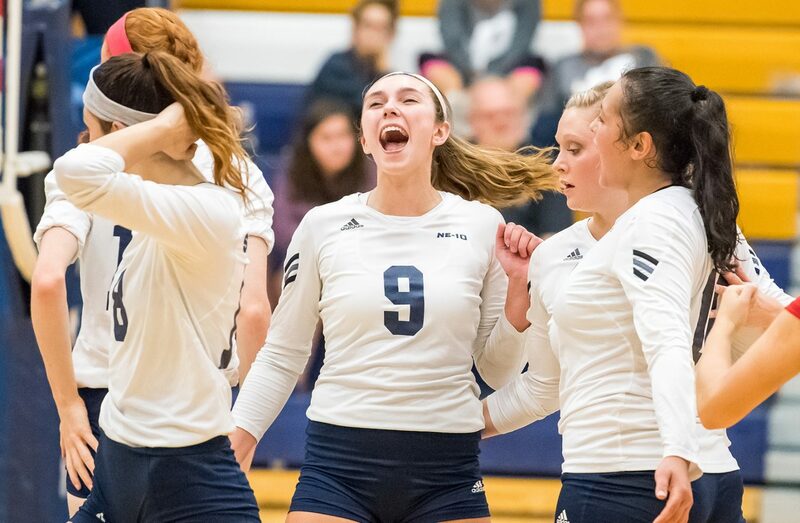 SNHU opens its home slate Sunday, Aug. 26 with a tri-match at the Stan Spirou Field House versus Stonehill (1 p.m.) and Saint Anselm (4:30 p.m.). 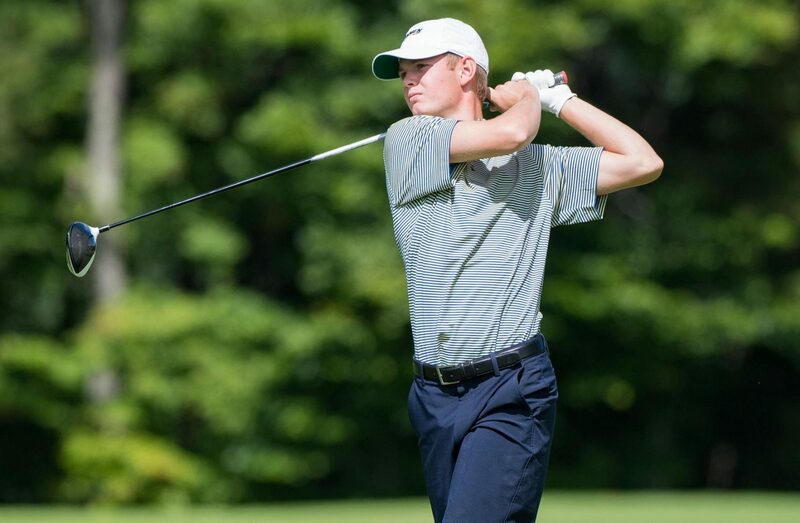 The men’s golf team is swinging into what they can say is an above par season. They enter the season having had several first and second place finishes during the 2017 season. They appeared in their fifth straight NCAA Regional tournament and look to get back there at the end of this season. The Penmen open the 2018 season on the road Monday and Tuesday, Sept. 3 & 4 at the Glade Springs Intercollegiate in Daniels, W.Va., at the Resort at Glade Springs. 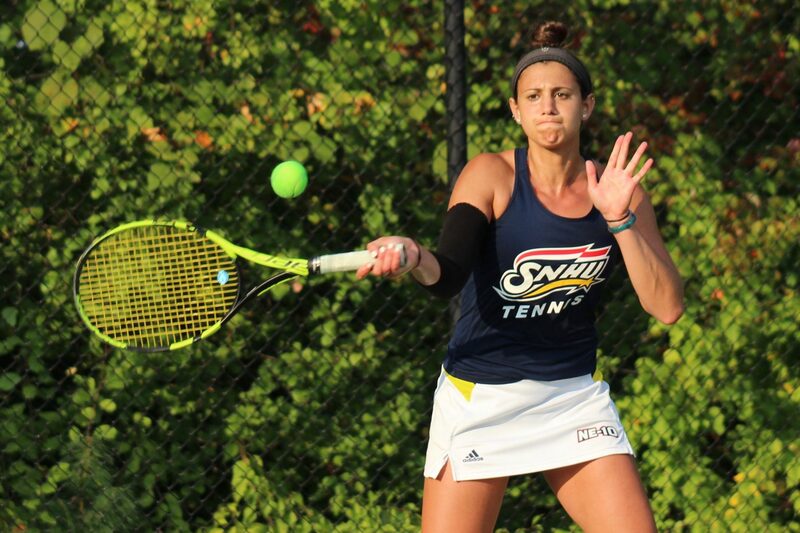 SNHU takes part in six fall tournaments, including their own Penmen Fall Invitational at Hanover (N.H.) Country Club on Sept. 17-18. 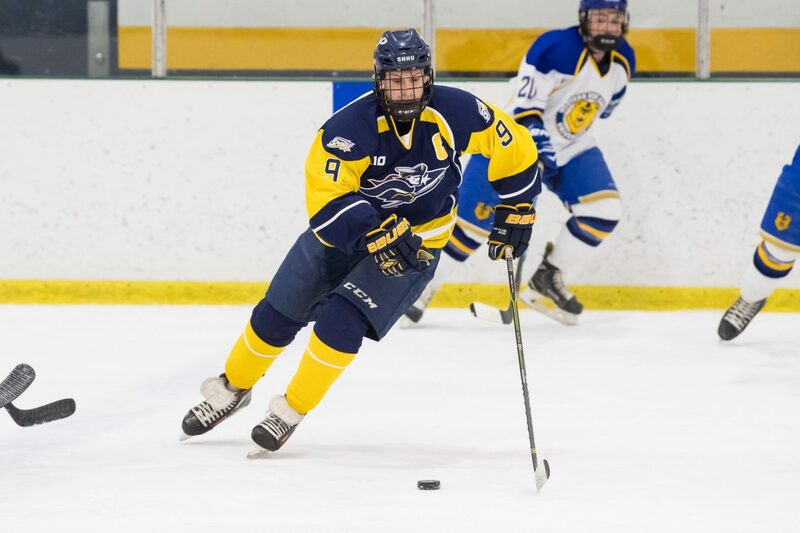 The Penmen add three freshmen to their mostly upperclassmen roster: Matt Conti, Jeremy Duhamel and Brennan Hughes, and return 2017 standouts Matt Paradis and Sam Reimer.